REGISTRATION DETAILS: Cost is $75 for 1.5 hour of instruction and scrimmage in the arena, including use of facility horses, polo mallets, and safety equipment. Suggested dress is layered outerwear, jeans and boots with 1" heel. Class size is limited. STEP I: complete the brief questionaire below to reserve a seat in a specific class. STEP 2: Complete the Registration. SPECIFICS: Move from the sidelines to the saddle in Newport Polo's introductory clinic for new players. Oriented for athletic adults looking for a new sporting pursuit, our USPA-certified instructor will guide you through polo basics, concluding with a scrimmage. Each clinic is designed as a 1-time orientation, from which the participants get a jump-start, to continue in weekly lessons at their own pace. Subscribe to the weekly Club Polo Lesson Schedule via email, offering subsequent clinic dates if this one doesn't fit your schedule, or to jump in our beginner lessons to start learning the sport of polo & to continue instruction after taking the Intro Clinic. USPA-certified instructors. Lesson horses are of the finest thoroughbred caliber & training, and professional grade polo equipment is provided. Directions to Newport Polo’s private equestrian training facility in Portsmouth are provided upon registration. 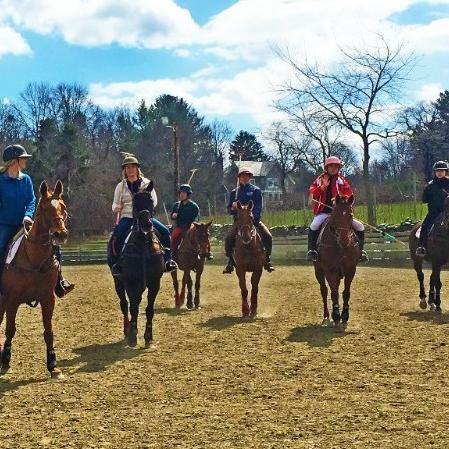 “Riding experience is not required for beginners since each lesson includes riding instruction specific to polo,” explains Keating, "but as a student’s polo skills progress, their riding skills will need to become proficient." According to the USPA, the sport has grown in the US by double digits in the past few years, in addition to its global footprint in over 80 countries, with the help of clubs like Newport Polo that allocate resources for new participants to try the sport. Newport Polo’s membership today is made up mostly of players who got their start through the lesson program’s group lessons over the past 25+ years. 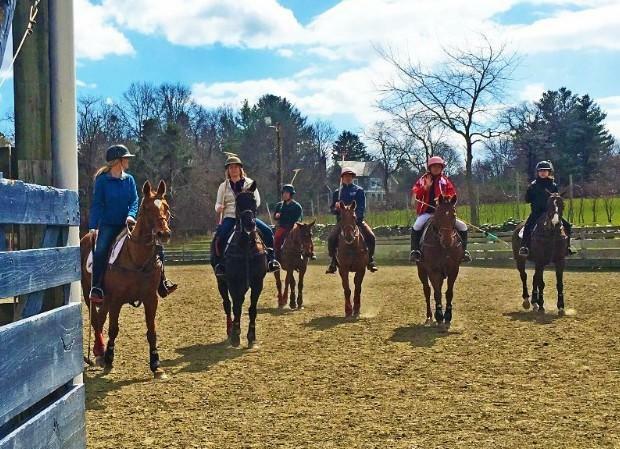 Click for more details about the lesson program: http://www.nptpolo.com/about-newport-polo/lessons. View the album of photos from recent Intro Clinics.